Babe’s award winning Brewery in Rancho Mirage invites you to the release of its first seasonal of the year- Chocolate Cherry Stout. 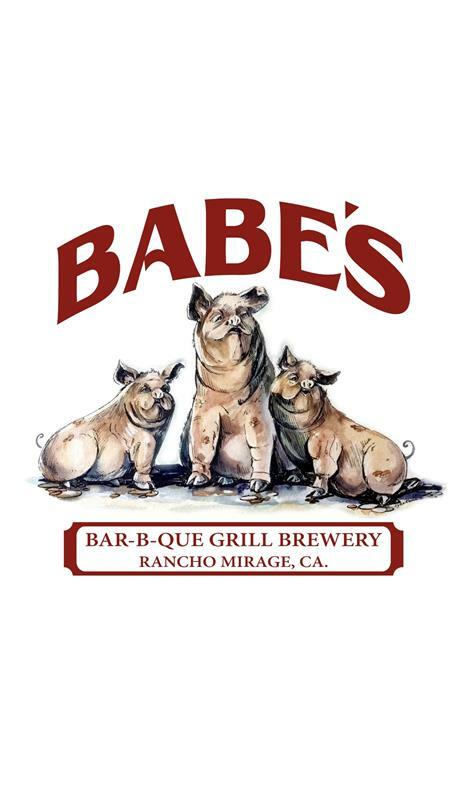 Babe’s is the oldest microbrewery in the Coachella Calley and also a southwestern ambient Barbecue restaurant with a brewery on premises. It was founded in 2002 by the late Don Callender- founder of Marie Callender’s.